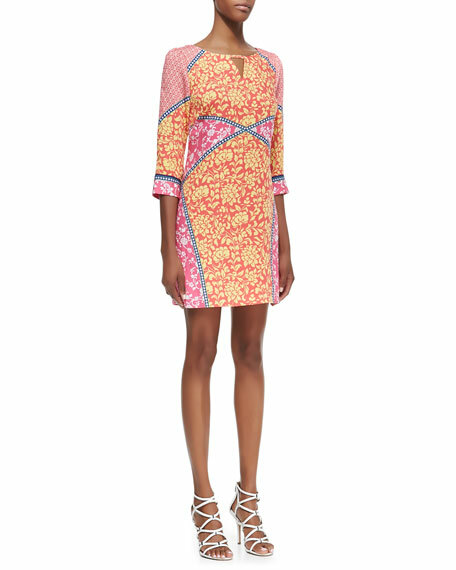 Quaint and lovable, this Laundry by Shelli Segal shift dress is the hallmark of buoyant fashion. 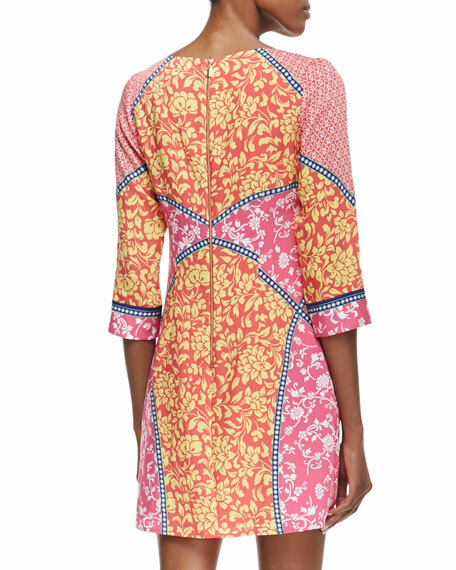 Let the mixed print be the star of the show and wear few accessories, as did our model. Laundry by Shelli Segal fine-knit dress. Approx. 33 3/4"L from top of dress to hem.